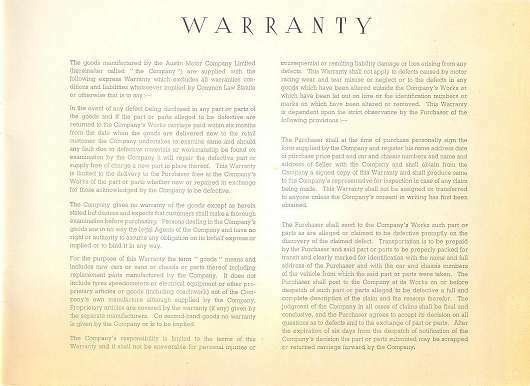 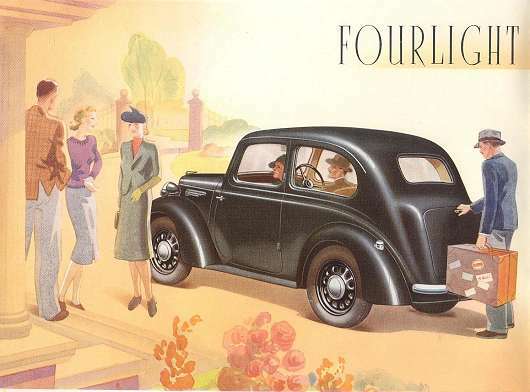 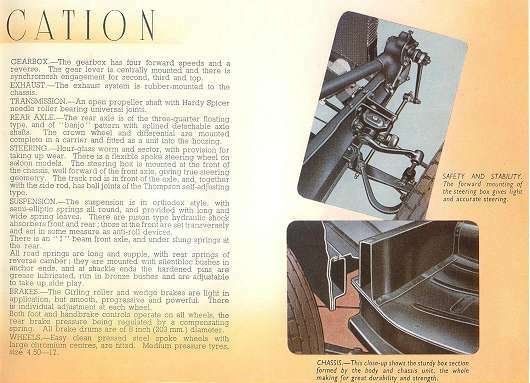 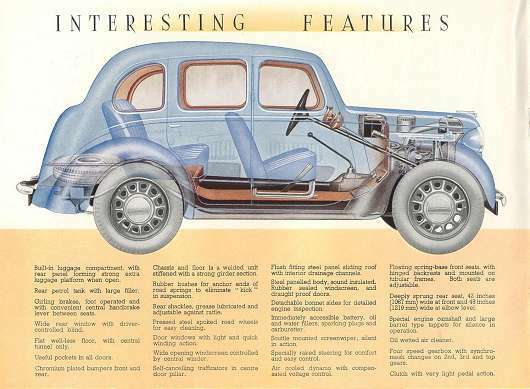 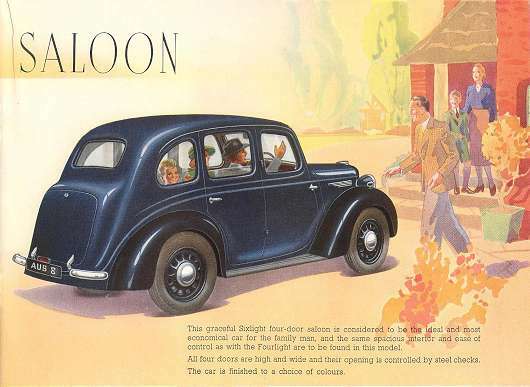 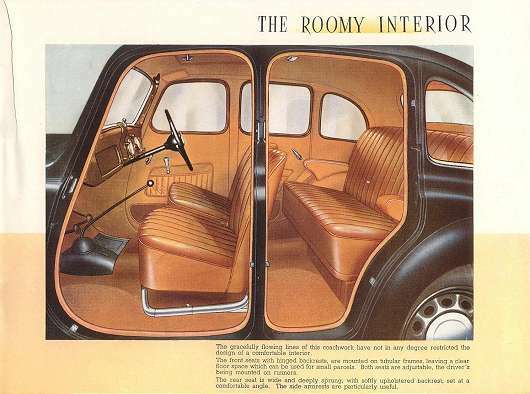 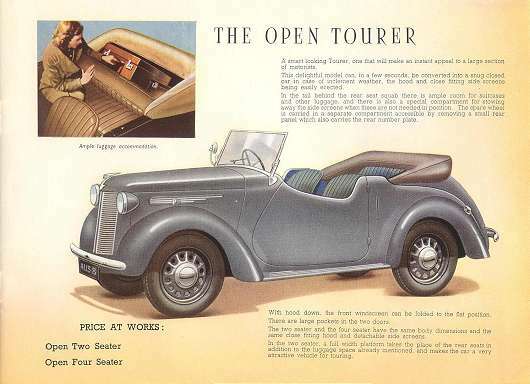 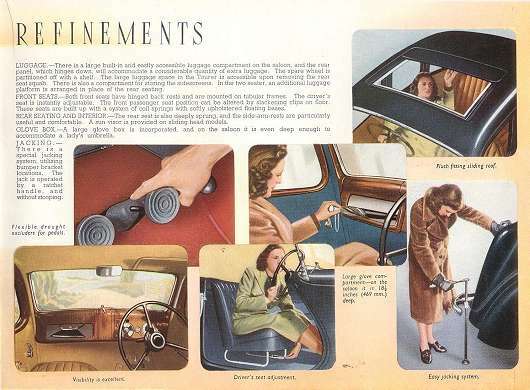 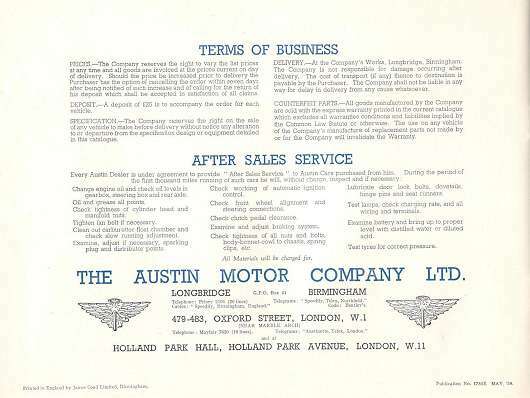 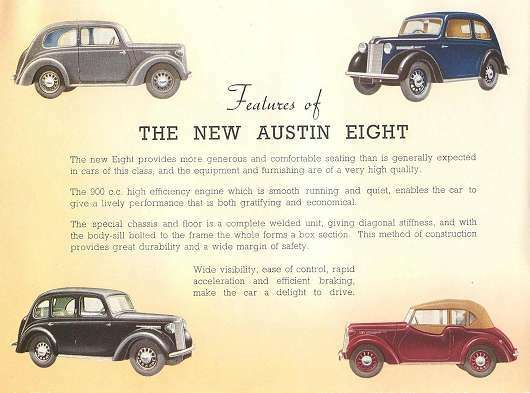 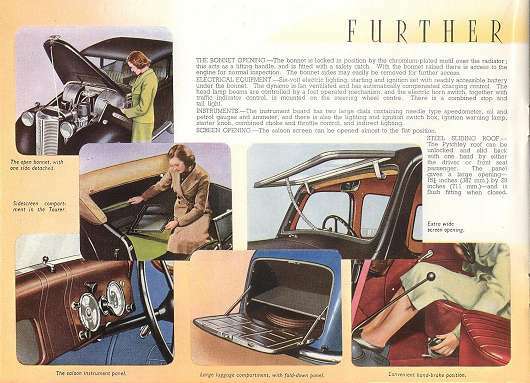 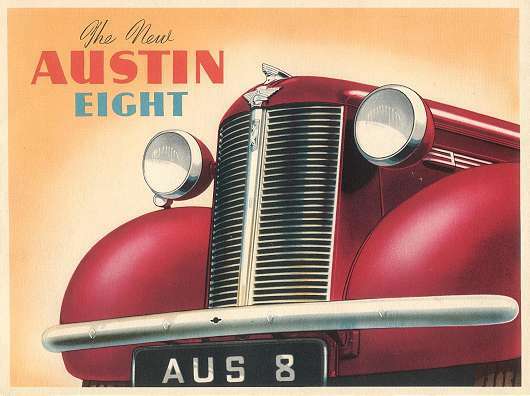 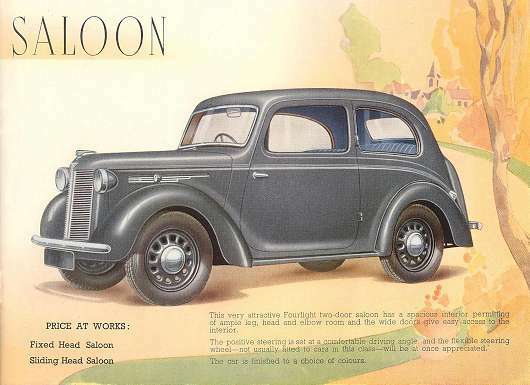 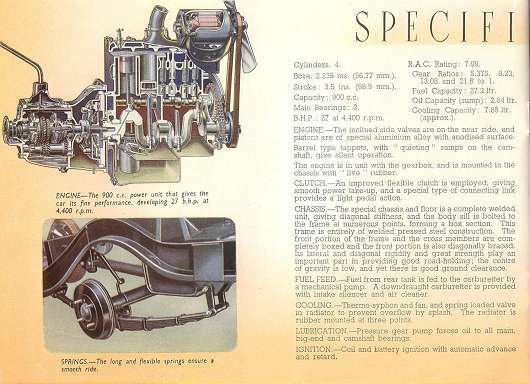 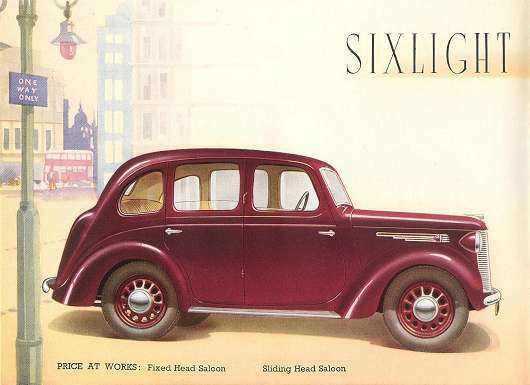 Below you will find images for the most beautiful brochure for the Austin 8. 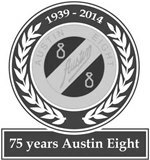 I have decided to publish this web page in black and white only. 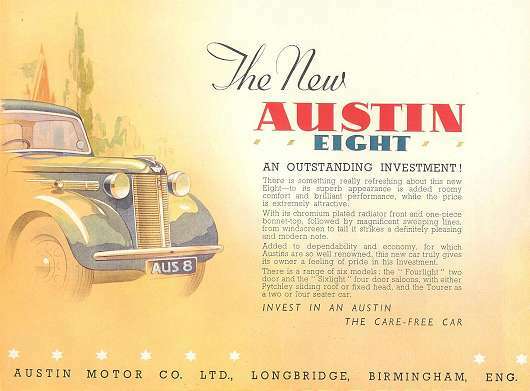 This brochure is printed in beautiful colours. 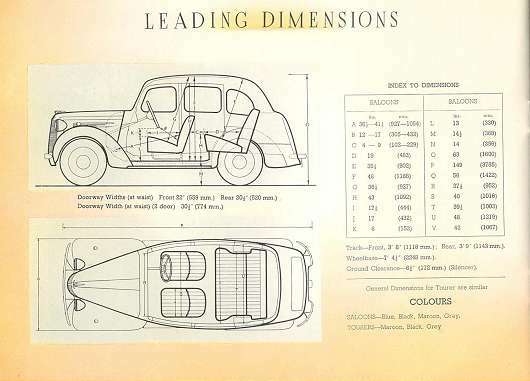 Therefore you are able to view it here in full colour.